The chair that grows with the child. ® The iconic Tripp Trapp ® chair was the first child's chair of its kind when designed by Peter Opsvik in 1972. The auction listing for this product that will end the soonest. Includes items in all conditions except 'For parts or not working'. The Stokke® Tripp Trapp® chair is made of solid European beach wood which can hold up to a maximum of 80 kg. Furthermore, the chair features a high quality coating which makes it smooth, scratch resistant and easy to clean. 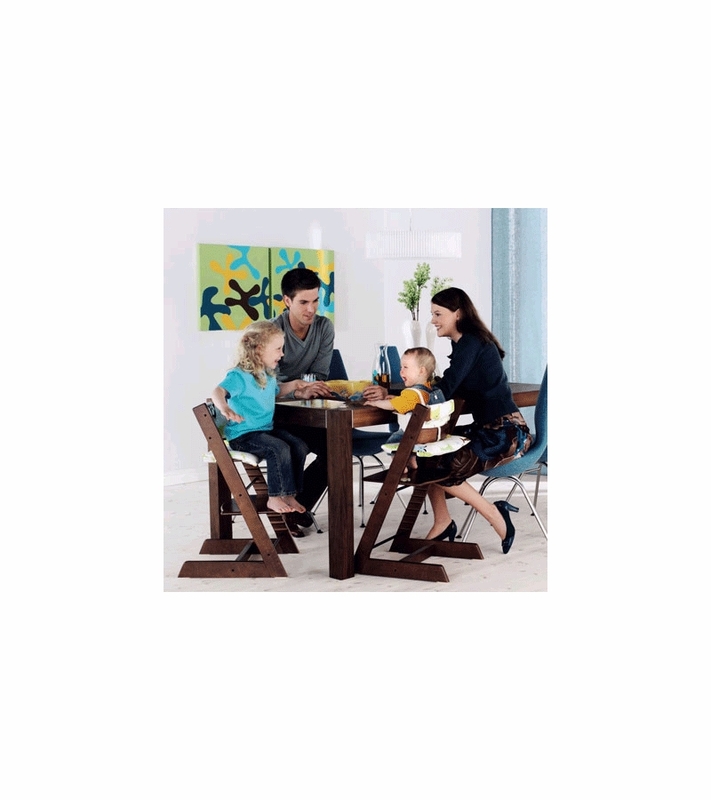 The Stokke® Tripp Trapp® is 49 x 79 x 46 cm. (lxhxw) in size. Stokke Tripp Trapp Baby Set Natural Product Code #27314 Your child can start using Tripp Trapp with the Tripp Trapp Baby Set when they are able to sit up unaided, usually around the age of 6-9 months.